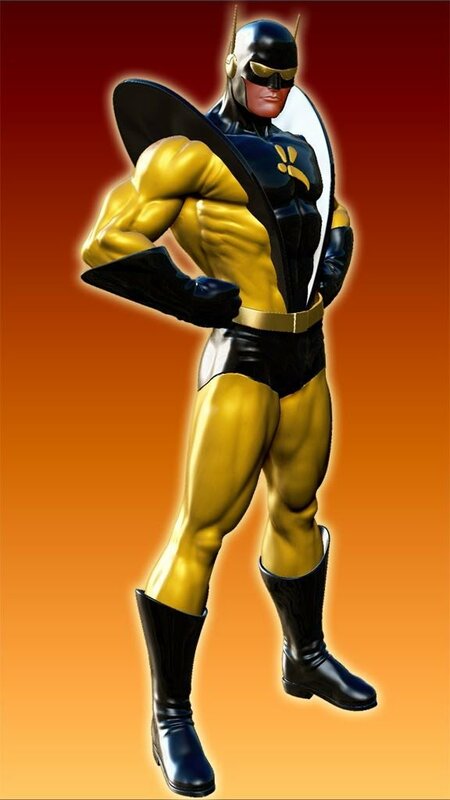 I vote YELLOWJACKET in this category too! Yes! And if she comes with only one head. I vote for the pony-tail hands down. And the point I was making is that Blue and Orange seems to be the preferred color way, so there's no need to do a whole other figure. I always felt like he was incredibly imposing. Genuinely terrifying in his first few appearances. 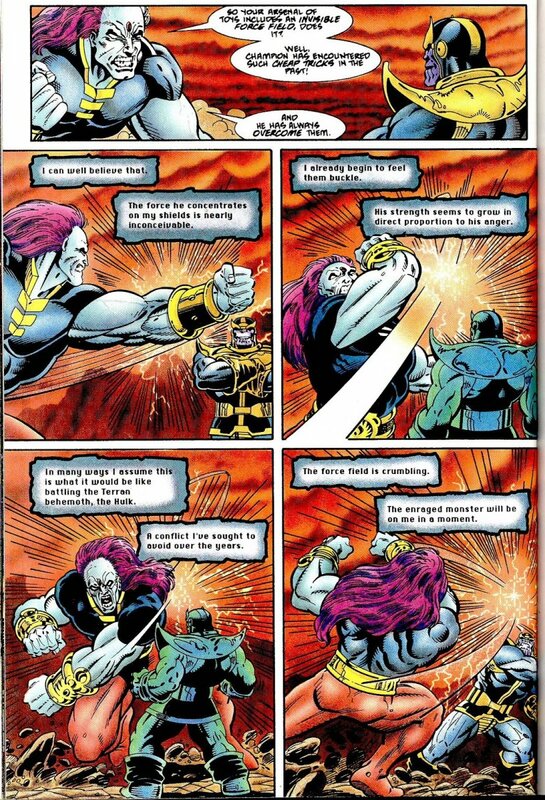 After all, comic book villains are really only there to present a threat for a certain period of time before the good guys prevail. Even if they do kill someone, it’s very rarely permanent. 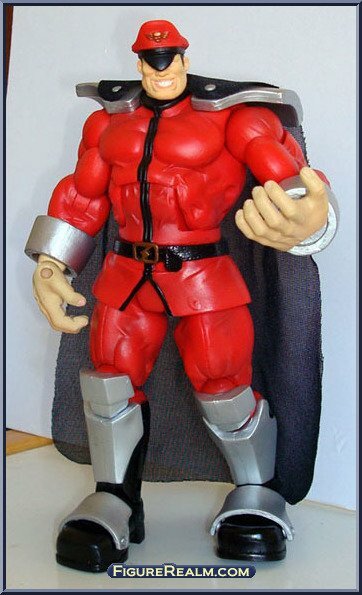 Red for me leaves a mark because he was one of my favorite 90s ToyBiz toys and he was definitely on the larger side there. 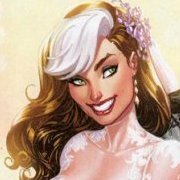 They just did Moon Knight relatively recently, but his Mr. Knight look would be cool. That I can agree on. I wonder why can't Hasbro use the MOTU bucks to make certain characters such as Herc more beefier but still in the correct hgt scale. Probably because MOTU is owned by Mattel (and sub-licensed to Super 7), not Hasbro. My bad, thought it belonged to Hasbro. Then Hasbro needs to get cooking on a new buffer body buck that still maintains the same scale as the newer Herc buck. 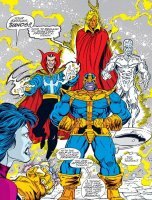 It would be perfect for a classic Thanos who is a character with great mass but not hgt. classic comic Thanos is 6'7 900lbs. 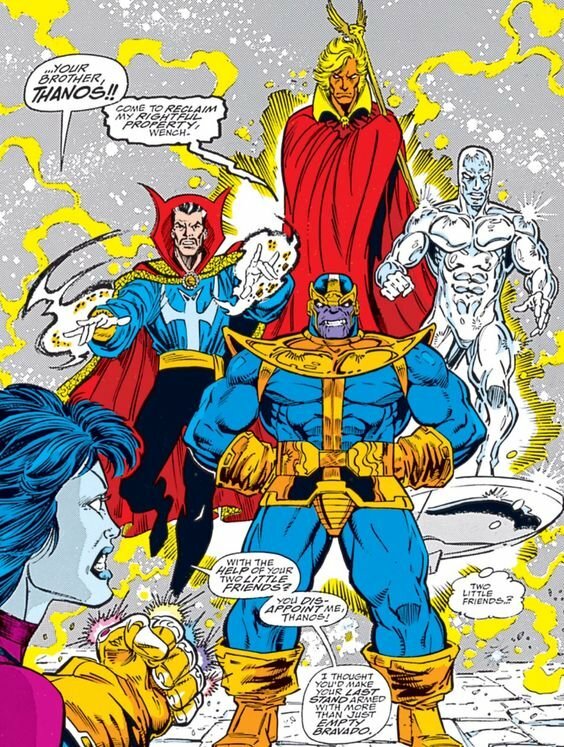 In the fight with Champion who's listed as being 10ft tall, Thanos is nowhere in the 8+ft scale that artists now depict him as. It took the damn MCU to scale him up & of course the comics have to always follow suit with what the movies do. 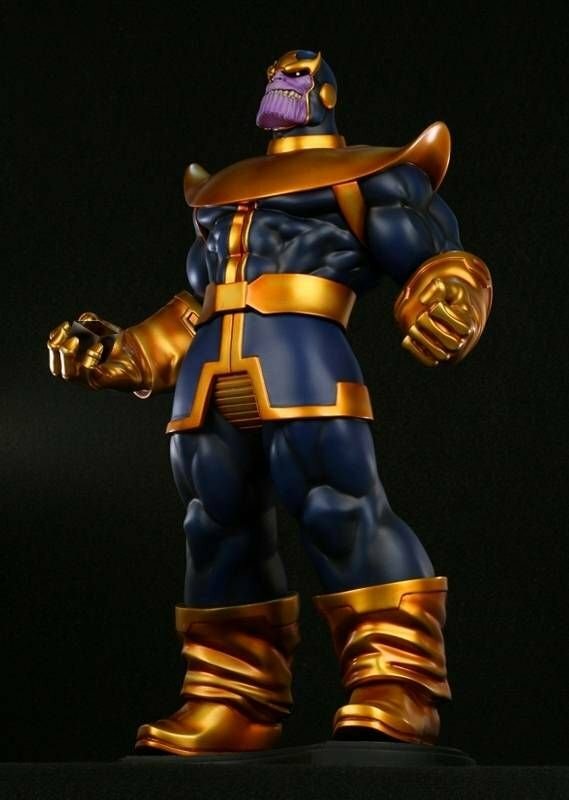 The SOTA street fighter Bison figure is the perfect buck for a classic Thanos figure. 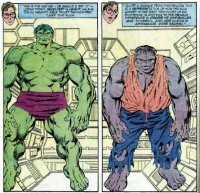 The comic-Thanos BAF is broad but not nearly as tall as many BAFs. Not even as tall as the Hulk that came in the wave to build him. I don't get what your posts are about. You said it doesn't matter what colour they go for Jean's costume: blue and yellow; blue and orange. You even called it silly to have a whole other figure just for an artist's interpretation of the costume. 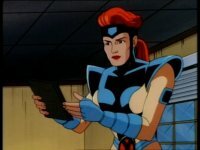 I then said the preferred color for Jean Grey, of the three people on this board who have expressed an opinion on the matter, is blue and orange. Do you want multiple color ways or not? Because three of us would be happy with blue and orange. Do you want multiple color ways or not? Still near 8' scale, 7' scale woulda been perfect. 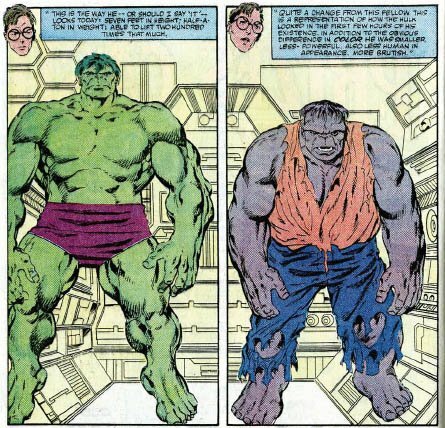 A classic Starlin/Lim Thanos needs to be 7' scale max. 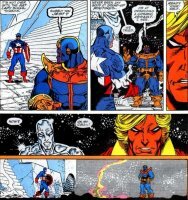 Thanos was never a giant in the comics until the typical artistic freedom took over & the MCU also made him a giant along with the Hulk was a 7 footer until artists started drawing him gigantor sized in the late 90s. In his 1st app Grey look, he was 6'6. If it ain't broke, don't fix it.